Arthur Allain teams up with the top 5 of the inaugural #arthurallainchallenge (Manasseh Stanislaus, Tori Leonce, Jesmara Nelson, Joseph Clermont, Steffi Ann St. Claire) to make a stellar contribution to St. Lucia's 40th Independence Anniversary celebrations. 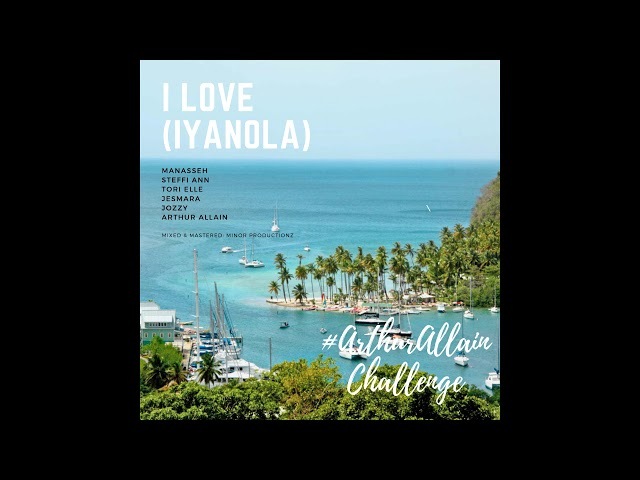 "I Love (Iyanoloa)" pays homage to our beautiful nation St. Lucia as we remember our journey and history. This is a ode to all St. Lucians around the globe. "I Love" was written by Elijah Arthur Allain, and Joseph Clermont, and produced by Arthur of Major Records, with additional input from Yannick Plante of Minor Productionz. It was also mixed and mastered by Minor Productionz. 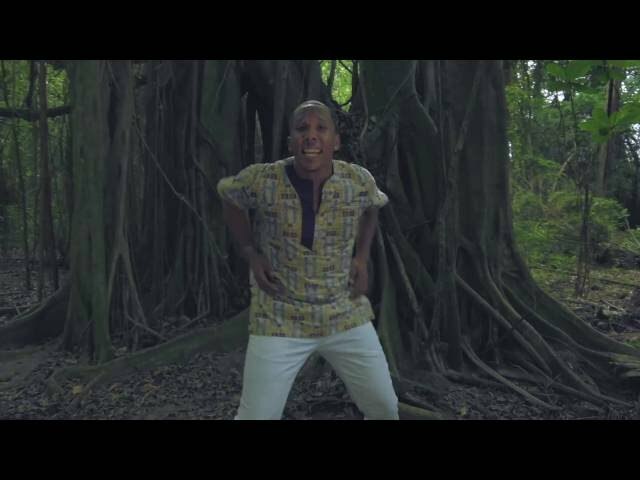 Four time groovy monarch of St. Lucia Arthur Allain releases the official music video to his Soca Ode to Mama on the Gyal Sweetie Riddim by Fast Forward Music Ent. 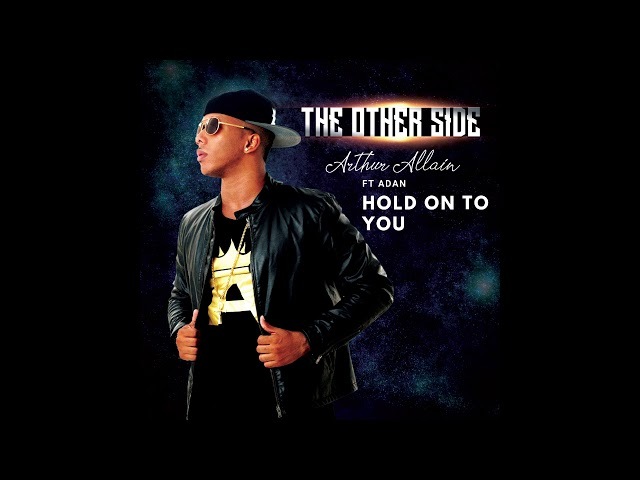 "Mama" was written by Arthur Allain and Adan Octave. The video was directed by Kiedel Sonny. Dancer/Model: "SHR" Shartoya Jn.Baptiste aka "SHR"
Take a listen to the Official Road mix for Minor Productionz' "Dat Beat" by Arthur Allain of EvaLucian and relive the experience at EvaLucian Da Family - The Carnival Cooler Concert featuring the band EvaLucian alongside St. Lucia's finest artistes as well as Bajan superstar Lil Rick. Roadmix by Johann "Yogi" Deterville. Videography by Evolution Films. 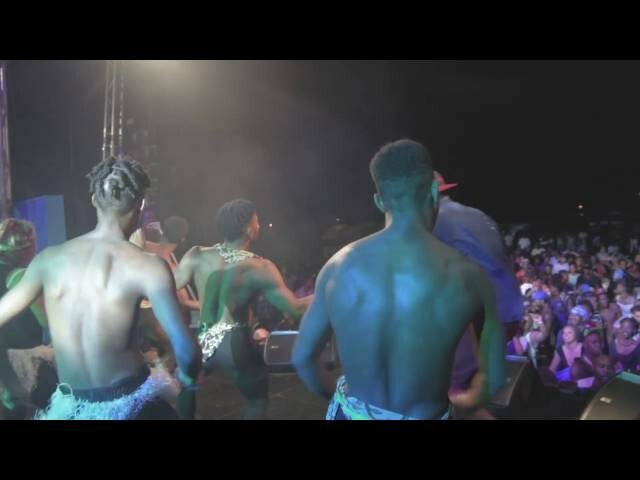 EvaLucian & Evolution Films team up for a third year to bring you the official video for "Dat Beat" on the Wahalla Riddim by Minor Productionz. The video was shot by Evolution Films and directed by Kiedel Sonny. Shot in the fictional jungle of Zamunda, the video features Zamunda warriors from the Youth on Fire Ministry and Fundamentals Dance group both of Anse La Raye St. Lucia, become wrapped in a web of dance control from the pulsating sound of "Dat beat" and the beating of the drum by Jhamarli the percussionist. The troops have no choice but to succumb to the will of King of the Jungle Arthur. 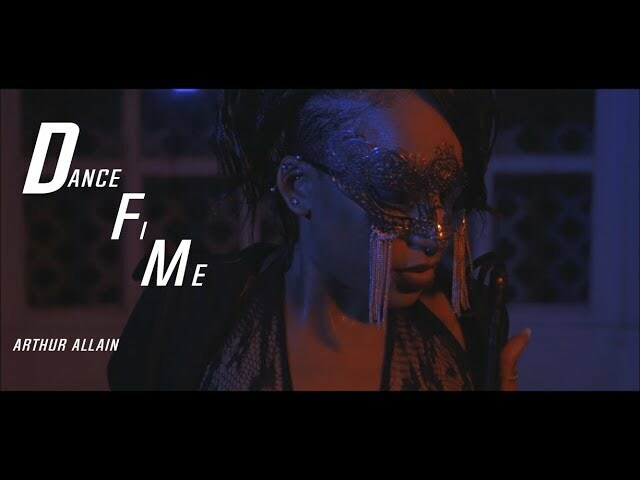 The OFFICIAL Video for Arthur |EvaLucian| - Who I am ‪#‎WestIndian‬. 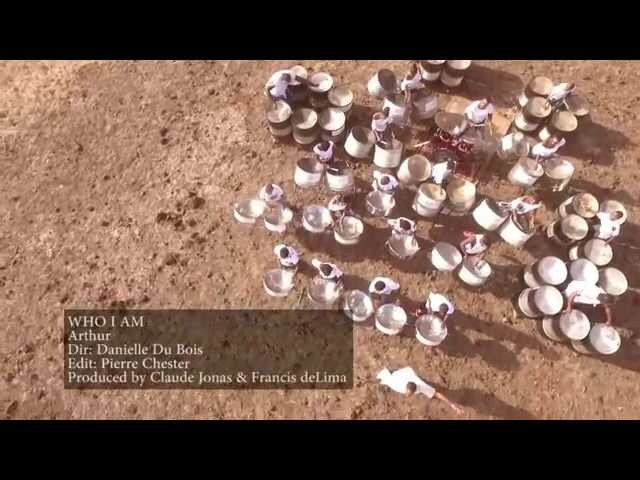 Who I am was written by Dan-yelle Ayla Du Bois & Arthur Allain and produced by Claude Jonas & Francis De Lima. The video was shot by E-Films, Evolution Entertainment & Wavemaker Photography, directed by Danielle Dubois, and edited by Pierre Chester of E-Films. "Who I Am" encompasses what it truly means to be West Indian. The vibrant scenes in the video show the passion and love for culture that we share as a West Indian people. View and Enjoy! Let us proud West Indians help to share our culture with the world. Its as easy as one click....Share! Thank you! One Love! 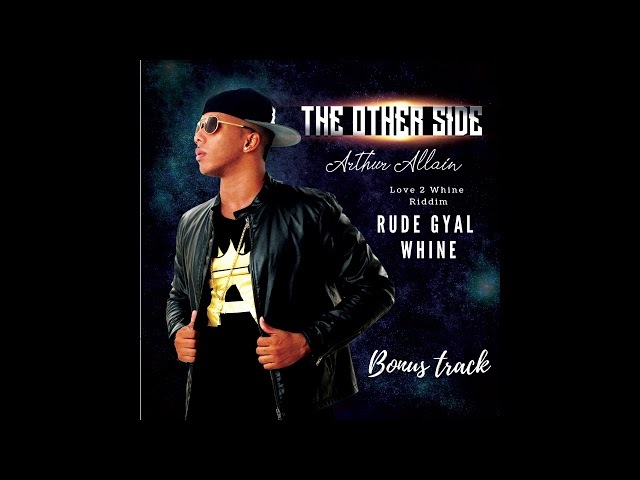 Arthur Allain - Rude Gyal Whine (Dennery Segment 2019) Krome Prod. New music from Arthur Allain on the Love 2 Whine Riddim from Krome Productions.